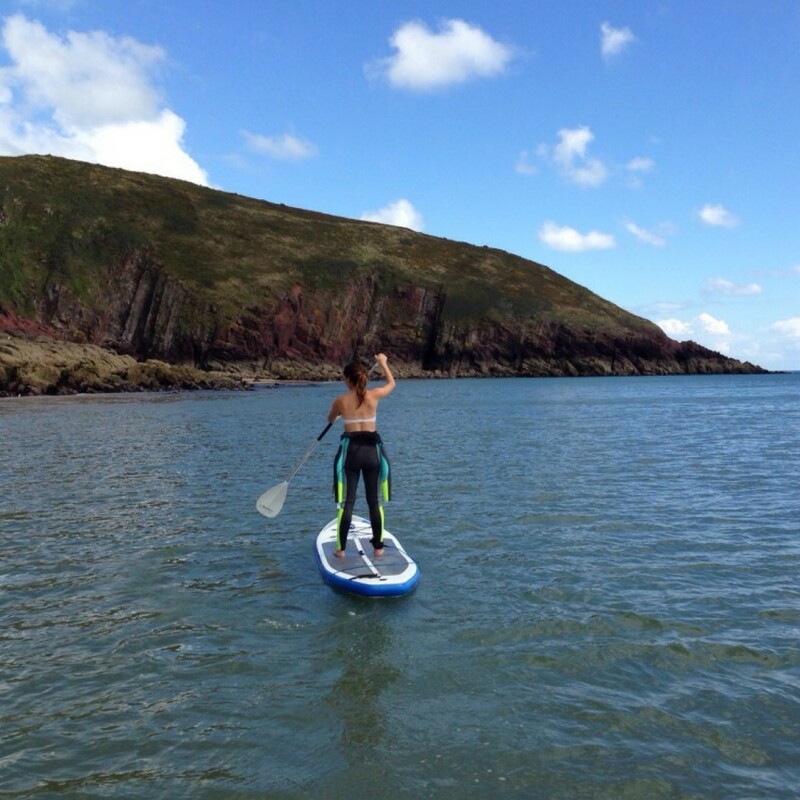 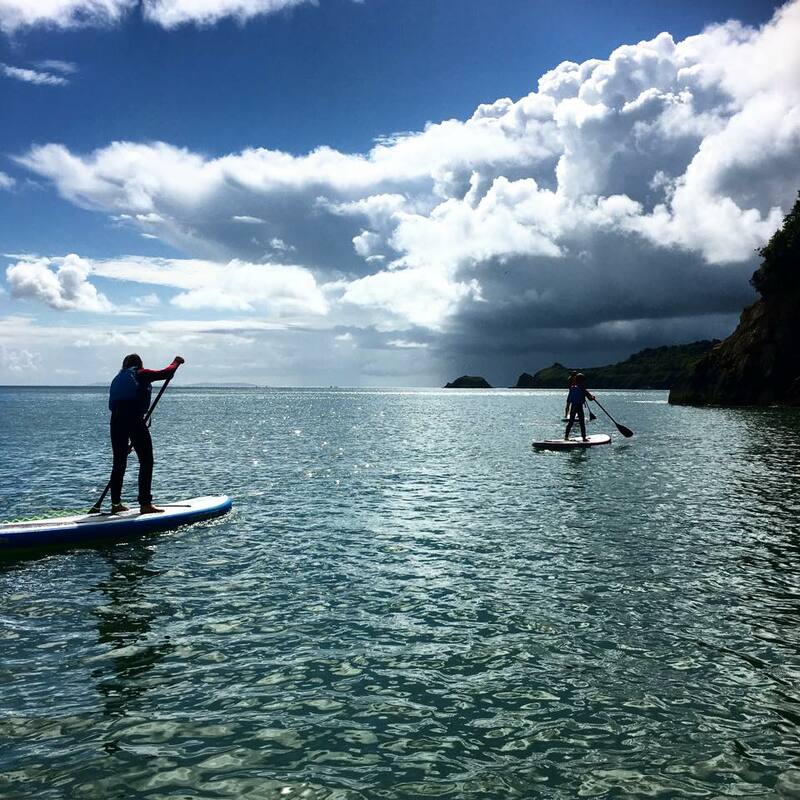 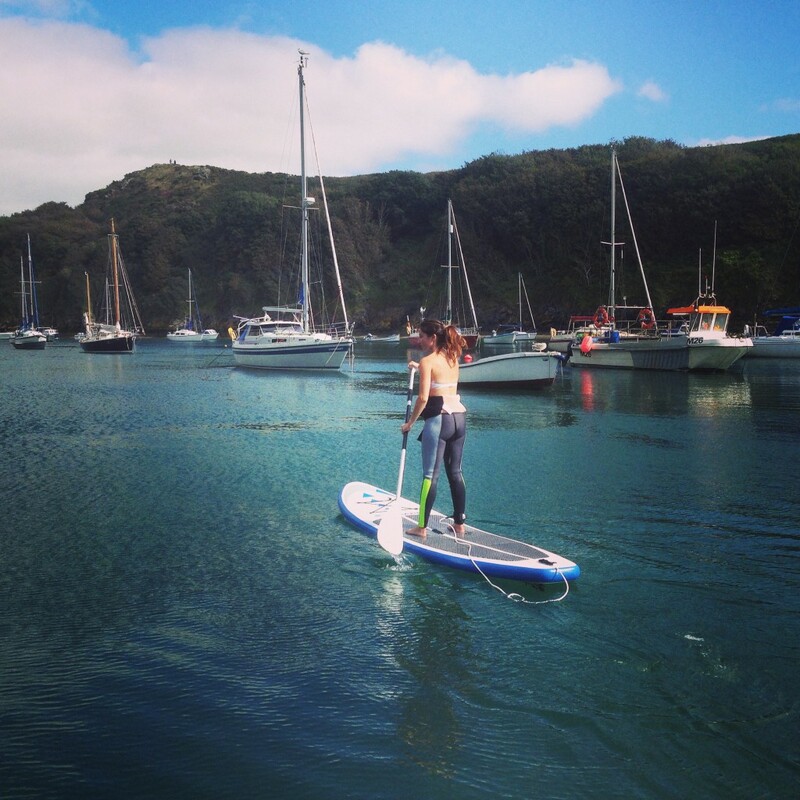 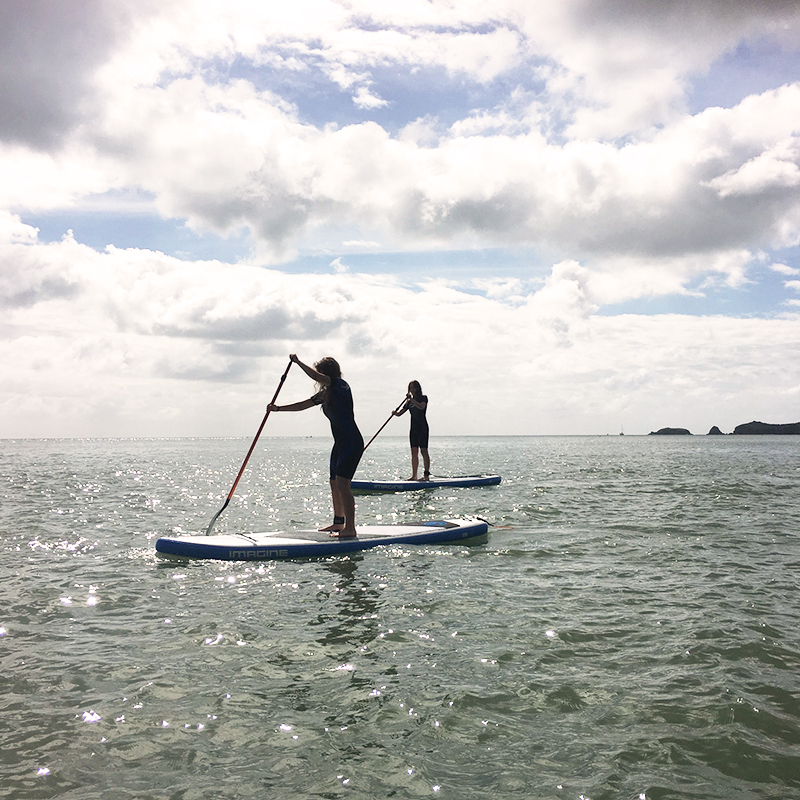 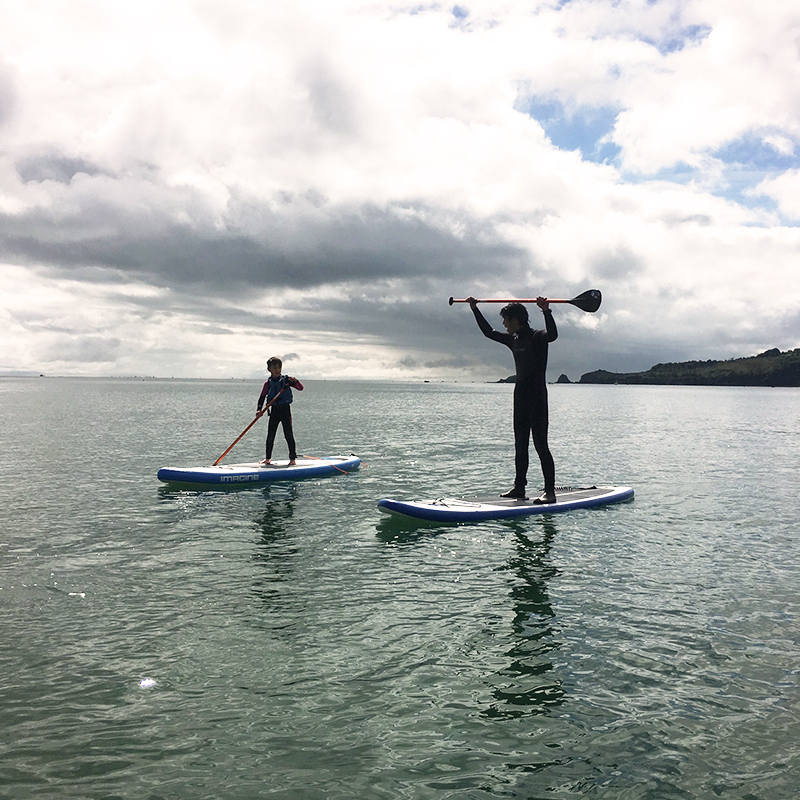 Ideal for intermediate to experienced Paddleboarders.Available in Saundersfoot, Tenby or the Estuary. 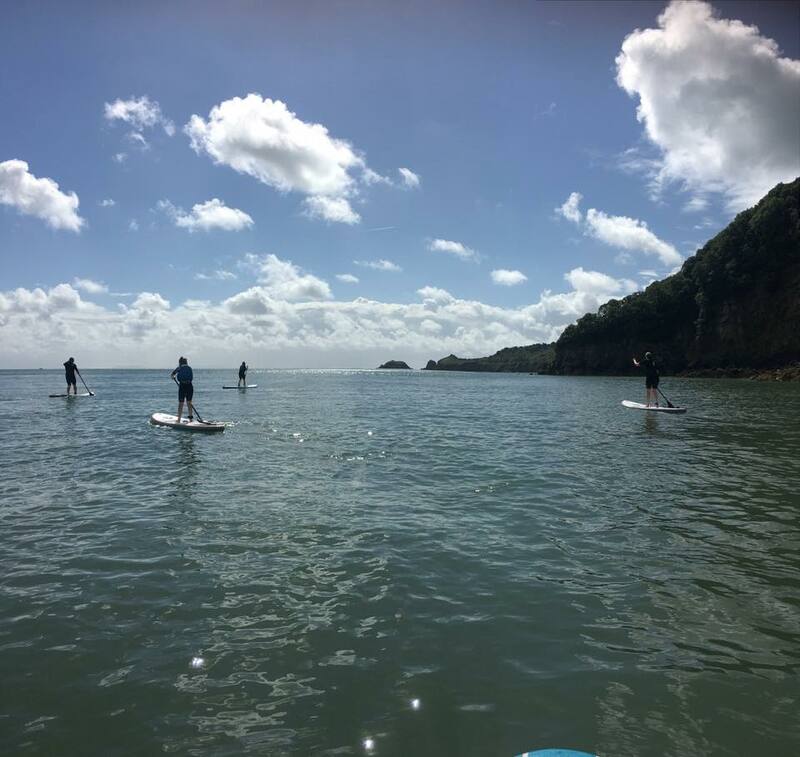 All instructors are WSA qualified SUP instructors, first aiders and DBS checked. 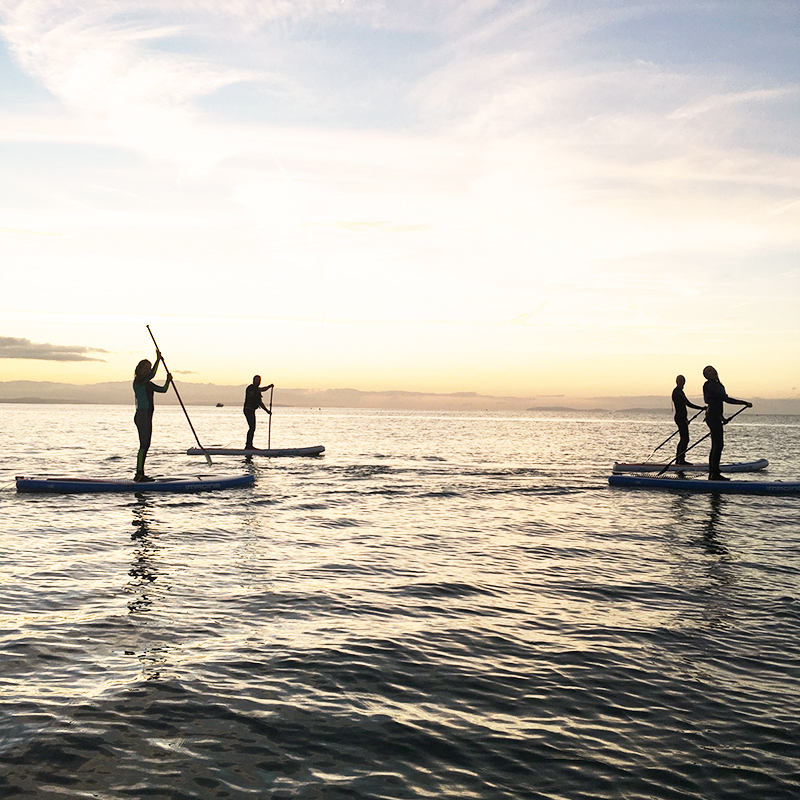 Learn more about our team. 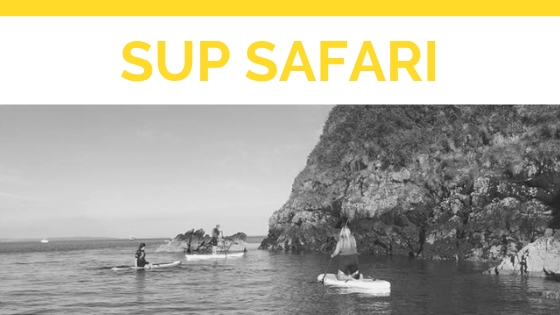 Our instructor is WSA SUP Adventure qualified.